We're gearing up for the holidays right around the corner and know that many of our clients will be having parties at their house. Make sure you let us know ASAP if you need a last minute leaf cleanup before your guests arrive. Here are a few games & activities that our team recommends for a lively holiday party! Leaf cleanup isn't a chore for the weekends. Leaf it to the professionals at Dowco! Our crews are equipped with huge, industrial sized, walk behind leaf blowers to make cleanup fast and easy. Forget the days of bagging your leaves on the weekend. Dowco can do same day pick ups with our leaf vacuum. If you've ever been trapped in your own driveway or not able to walk up to the front door of your office building, then you know how important reliable and timely snow removal services are! 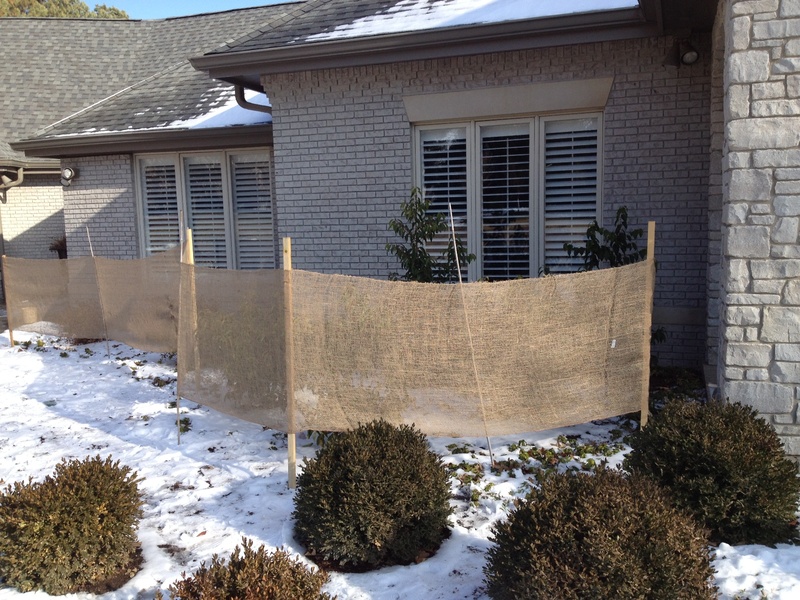 When the snow falls, Dowco is the premier choice for snow removal and ice control in Chesterfield, MO. Our leadership team of works year round to ensure that we have top quality professionals on staff through the winter who go through detailed snow removal and ice control training to provide services that exceed your expectations. We focus a lot of our efforts on understanding our clients, their hours, their schedule, their priorities, and needs. Nobody likes to suddenly notice dead plants in their garden, but the last couple of years have been tough for St. Louis gardeners. 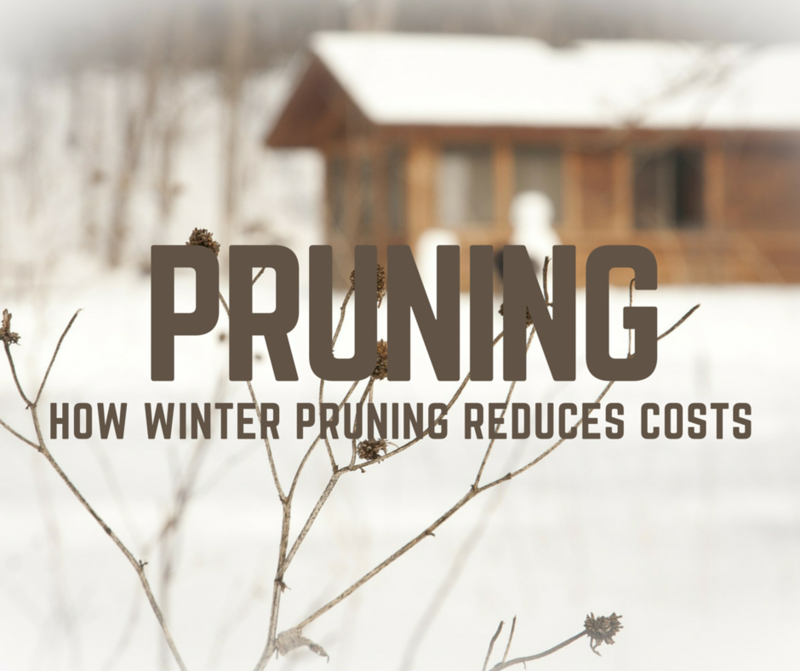 There are 3 main types of damage that trees & shrubs suffer from during the winter. 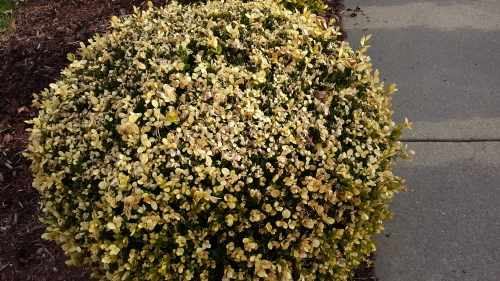 Once we have an understanding of the types of winter damage on trees and shrubs we will be able to better prevent them. Choosing a snow removal provider for your commercial property isn’t always an easy task. If you are looking for a provider, you’re looking for protection for your employees, customers, or residents if you’re part of your community’s HOA. You rely on the snow removal provider to ensure everyone can safely enter and exit the premises without any accidents. Below are a few tips to ensure you are choosing the right provider. People always a search to find a way to bring color into their landscape during the wintertime. There are plants that are amazing accents to the garden but sometimes you don’t have the space or the money to add these specimens to your yard. Colorful winter container plantings are the answer!